Question: Local Folders have vanished, how do I get them back? 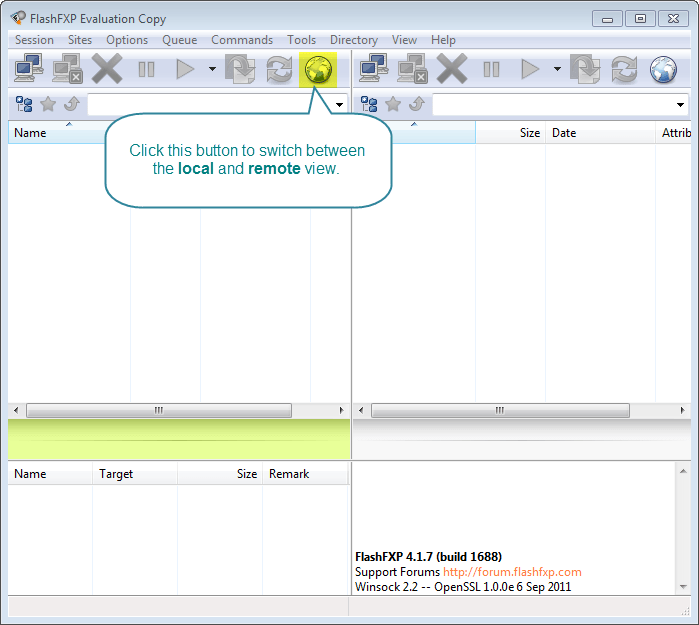 Answer: Click the switch to local browser button on the toolbar. 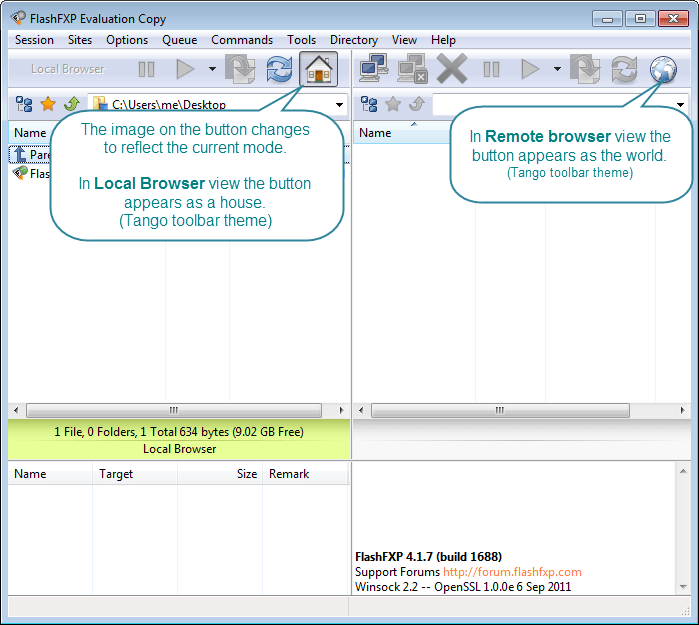 After clicking the button the view switches to the local browser as seen below. Last edited by bigstar; 02-09-2015 at 05:38 PM.